Bungie released an early treat today ahead of the Rise of Iron expansion for Destiny with the debut of a brand new feature – private matches. 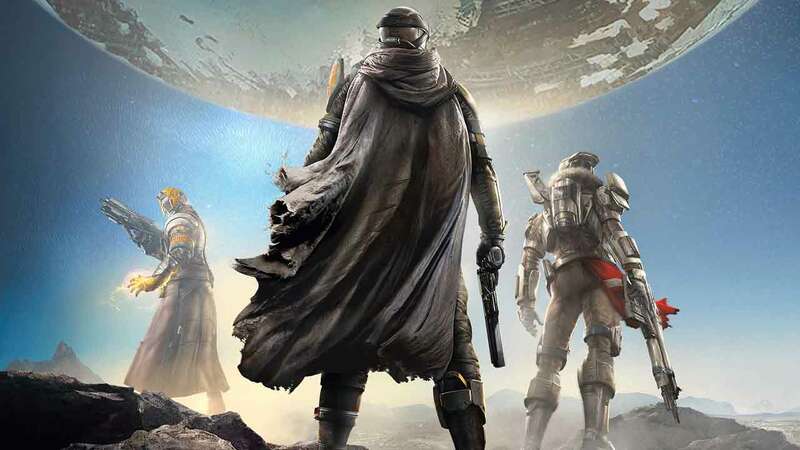 The feature is now available for Destiny players playing on both the PlayStation 4 and Xbox One, the feature will not be made available on last generation consoles. Previously fans of the PvP modes in Destiny were restricted to traditional matchmaking and being force into preset lobbies and game modes. The new private match feature adds more freedom to the PvP system as players are now able to create and customize their own matches using a variety of different game types and maps. You can choose to invite all your friends for a bragging rights fight or even load up into a match solo – giving players the first ever opportunity to seriously explore the various maps available in Destiny’s PvP system without the fear of getting taken down by enemies. The update launched ahead of the highly anticipated Rise of Iron expansion that’s scheduled to release on both PlayStation 4 and Xbox One on September 20th.